Call them mash-ups or mix-ins, hybrid desserts or sugar hacks, these desserts go above and beyond. Out of the Box, indeed! Hayley Parker is the blogger behind The Domestic Rebel, a dessert blog dedicated to creating delicious recipes using readily available ingredients. 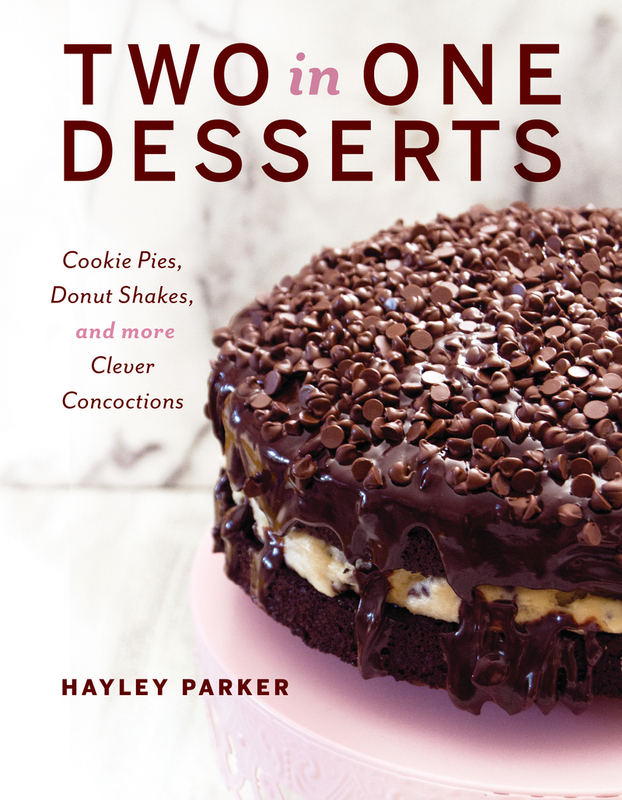 The author of Out of the Box Desserts and Two In One Desserts, her work has been featured on The Huffington Post, Ladies Home Journal, POPSUGAR, and Morning Express with Natasha Curry. She lives in Sacramento, California.